The Earth Sangha Plant Grant application period for Spring 2019 is now open. Find the application here: www.earthsangha.org/plant-grant. Please have applications in by February 28 so Earth Sangha can respond to applicants before the planting season begins. In previous Plant Grants, the organization helped out Eagle Scouts working in Fairfax County parks, public and independent schools, and community groups working on public lands. They’re eager to help out again this spring! 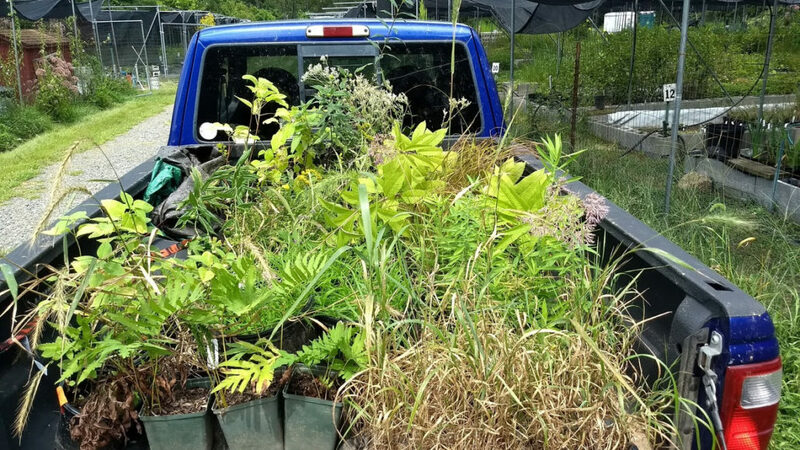 The Plant Grant works like a buy-one, get-one program. For every plant purchase made towards an approved project, Earth Sangha donates an additional plant (up to the maximum allocated in your acceptance letter). They can also help with site visits, answer questions about what species might be most appropriate, and highlight your volunteer workdays on their Field Schedule. Their preference is for projects within Fairfax County, but they are open to proposals in other areas in Northern Virginia. In addition to the completed application (see link above), you will need a letter of support from a staff member from a relevant agency (an email is fine), and a few “before” photos of the site in question. If you’d like to take advantage of this program, go to their website which fully describes the program and its requirements. Completed applications and questions can be sent to Matt Bright: mbright@earthsangha.org.